Cocoa Panthera is a Chocolate Imperial Stout brewed with Endangered Species Chocolate 88% Dark . Built with biscuit and chocolate malts, the base of this beer is already roasty and bold. 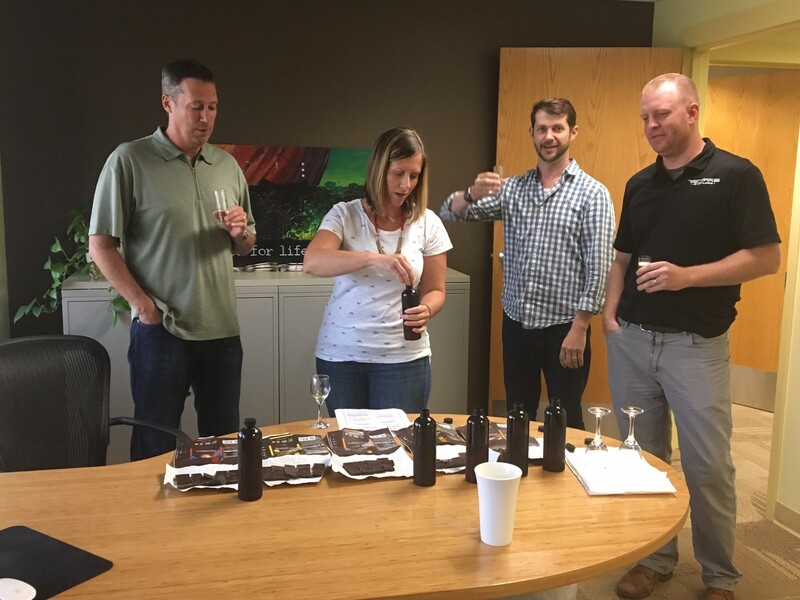 The addition of 50 lbs of hand-shaved dark chocolate results in a drinkable chocolate bar with a hearty ABV. Full-bodied and satisfying, this collaborative stout is the ultimate way to drink beer and help animals. Chocolate Imperial Stout, Cocoa Panthera will be tapped at 3pm. This special beer debut will feature chocolate giveaways (hourly! ), beer pairing suggestions, and the unveiling of the Endangered Species Chocolate Tap Room. We got to know a lot about beer during this delicious endeavor. Here’s a few of the things we learned while hanging with the Metazoa crew. The style of our beer is an imperial stout. “Imperial” indicates a stronger flavor and higher alcohol content than other stouts. 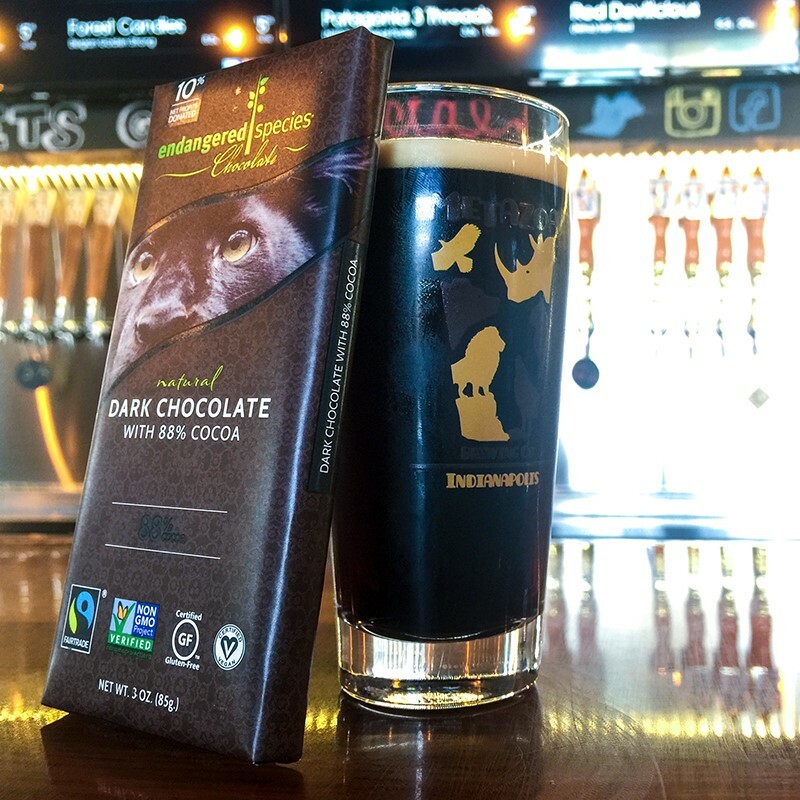 Metazoa’s head brewer, Aaron, chose our 88% Dark Chocolate because its bold flavor profile allows him to maintain the integrity and intensity of the chocolate while balancing it out with the sweetness of the malt. Chocolate and stouts are a traditional pairing. The malts in stouts already boast rich, chocolate notes. 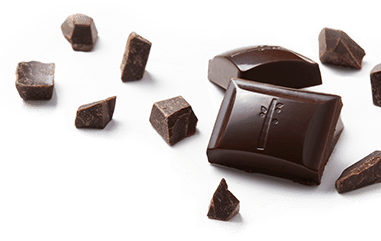 Adding actual chocolate on top of that accentuates those notes and brings the chocolate flavor forward, not only in nose but full-on in the flavor. There’s no missing that this is a chocolate beer! 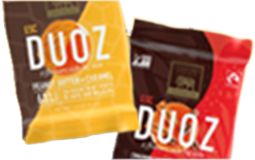 The brewing process: The first step is the boil, during which the malt, hops, and other ingredients are boiled together to create wort, the term for unfermented beer. Then, yeast is added to the wort, which is full of sugars from the malt. Over a week or two, the yeast eat the sugars and produce alcohol. Voila-beer! In this case, after fermentation is complete, our brewers will add the chocolate. After fermentation is complete, the chocolate is added so that the cocoa flavors aren’t broken down by the yeast. Aaron and his team used 50 pounds of our chocolate (shaved) in this brew!